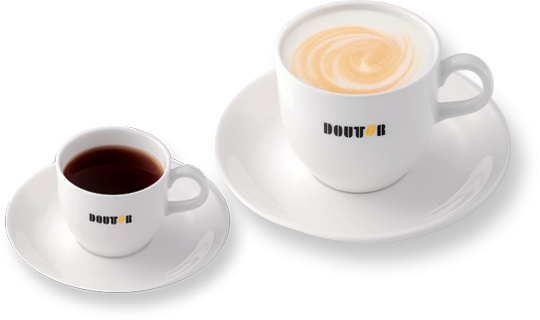 To maintain premium quality for our customers, Doutor headquarters in Japan directly manages all business operations, from producing and procuring coffee beans to roasting, wholesaling, and retailing. We have gained the support of countless customers by providing a wide range of coffee-related products and services. Breakfast set with your preferred drink. Our bestseller Mille Crepe to go with your coffee. We are now officially open. 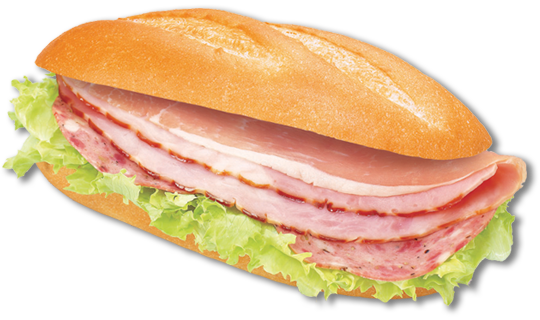 © 2015 Doutor Coffee Co., Ltd. All Rights Reserved. Brought to you by Kit Solutions Pte Ltd.